This peel is amazing for all skin types, helps with conditions like fine lines and wrinkles, photo-damage/pigmentation, dry/dehydrated skin. This is a gentle peel that brightens the complexion leaving your skin smooth and radiant. This peel is ideal for Global skin types, it's main purpose is pigment correction, making it a great treatment for photo-damaged and dehydrated skin types or hormonally imbalanced. Some flakiness might occur post treatment. A combination of fruit acids make this peel ideal for overall age management, pigmentation or uneven texture, fine lines and wrinkles. Green tea extract works as a potent antioxidant and salicylic acid as an antimicrobial , antiseptic agent to fight acne. Great treatment for teens or adults experiencing acne or oily skin. A strong peel made out of powdered herbs, 100% organic. Great peel for pigmentation, acne & acne scars, elastosis as well as fine lines and wrinkles. Most natural way to evenly and safely exfoliate the skin without the use of chemicals, our treatments are solely run on pure baking soda. Your skin will feel smooth and radiant after just one treatment. 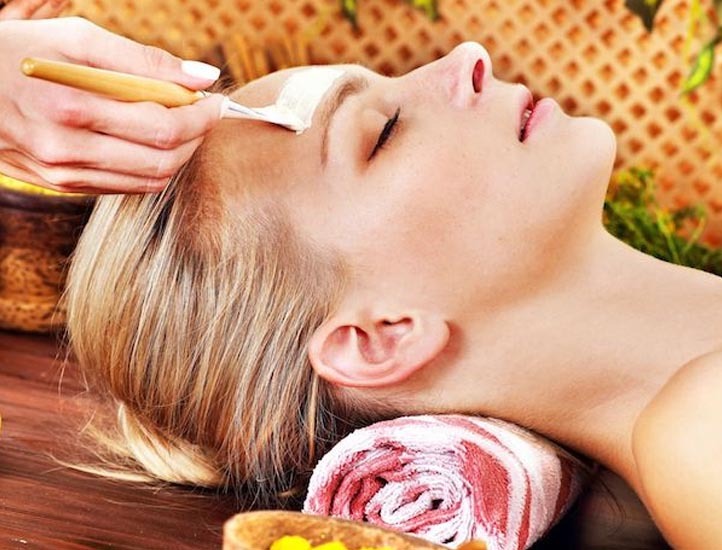 Get the full benefit of microderm by incorporating it in a facial. Customized mask, serum, ampule and creams are being used to achieve the maximum results for every individual. For best results treatments are usually performed in a series of six with the first three treatments scheduled once per week and next three treatments at two week intervals. Once the desired results are achieved , maintenance treatments can be performed once every four to six weeks. This package also includes a home care product to be used for the duration on the treatment. 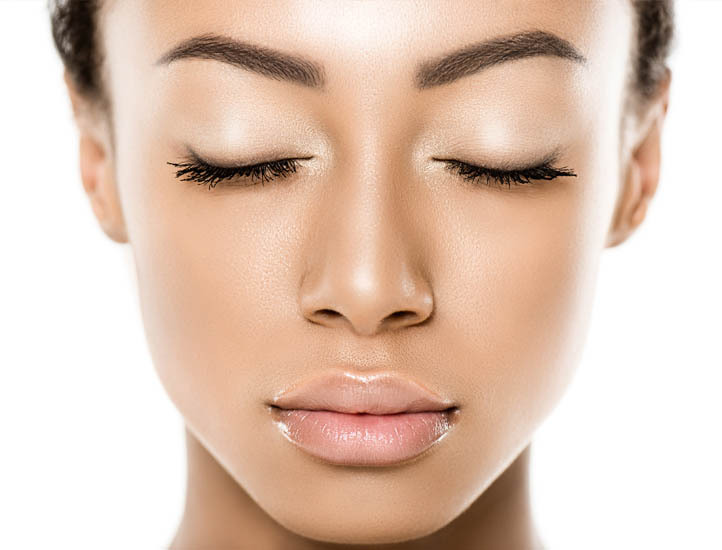 Our microdermabrasion system uses pure baking soda crystals to evenly abrade the skin. Exposure to baking soda is not harmful and will not irritate even the most sensitive skin. One of the biggest advantages of using baking soda is that the lips as well as the skin directly under the eye can be treated. Aluminum oxide crystals used in most microdermabrasion systems to abrade the skin are a well known irritant that leave most people red and irritated after a treatment. 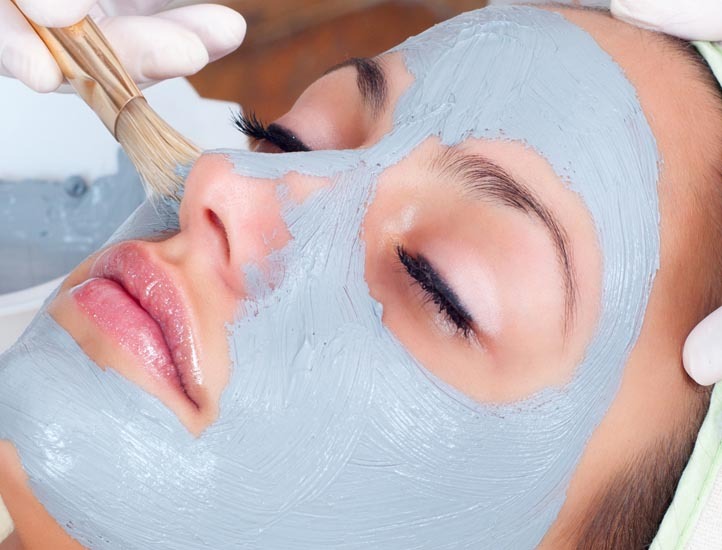 Due to the harsh nature of aluminum oxide it is necessary to keep the treatment at a safe distance from the eye and mouth area leaving the most important areas of the face untreated. Avoid use of scrubs, glycolic acids, salicylic acid for 5-7 days before and after treatments. Avoid heavy exercise or sauna for 8 hours following your appointment, especially if you are particularly sensitive or irritated.